Business owners, especially those who have ventured in the production industry, lose significant income every year when their employees suffer from injuries while doing work. Employers are responsible for protecting their employees, so they can establish work harmony and possibly avoid lawsuits from the Occupational Safety and Health Administration (OSHA). There are several things employers could consider to protect their staff from getting hurt while in the workplace. Workplace mishaps happen everywhere because errors are inevitable. It may happen in the office or in a production area that uses a tabletop chain conveyor. To promote workplace safety, it’s essential for employers to give comprehensive safety training to all their employees. This includes training staff members on how to use machinery and be properly acquainted with their work environment. A simple workplace visit can give employers an idea on how to further improve safety. They may want to replace unreadable workplace labels and signs, for example, or segregate unnecessary things that have piled up everywhere. Employers should regularly inspect their machinery to prevent employees from getting hurt, as well. Aside from maintaining a safe workplace, employers may encourage their staff to practice safe working habits, like taking breaks. Some serious workplace mishaps happen because over-fatigued employees have not taken their break. Under the federal law, employers are required to fully protect their employees while at the workplace. Employers should request OSHA to inspect their facilities to help them determine any potential workplace hazard. 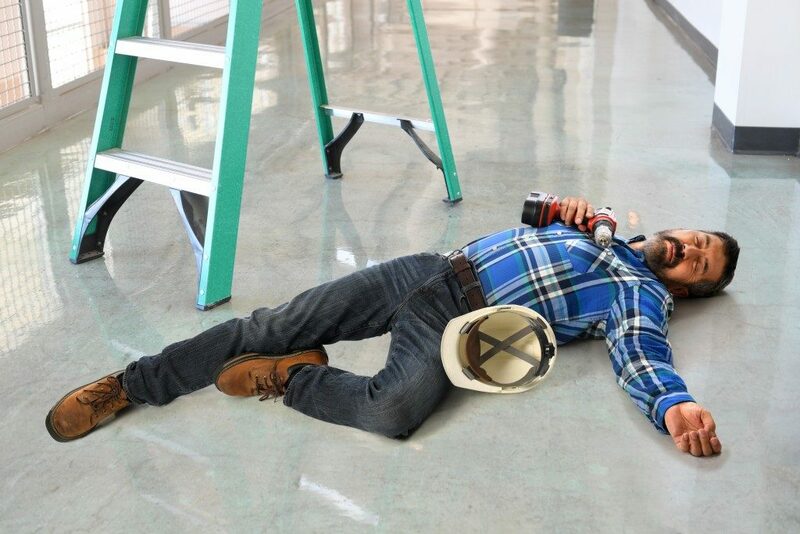 Accidents are inevitable, so employers must immediately notify OSHA of injuries that take place in their premises. Recently, a worker at a meat processing facility based in Nebraska reportedly suffered burn injuries. The unidentified worker was injured due to anhydrous ammonia exposure. It turns out that Noah’s Ark Processor facility uses anhydrous ammonia gas for refrigerant. Injured employees, often are unable to go to work for several days and they may need to undergo costly medical procedures depending on the seriousness of the injury. On the other hand, companies suffer from great income loss when employees are unable to go to work. A previous data of the U.S. Bureau of Labor Statistics and The National Academy of Insurance revealed that businesses lose around $62 billion annually because of workplace injuries. 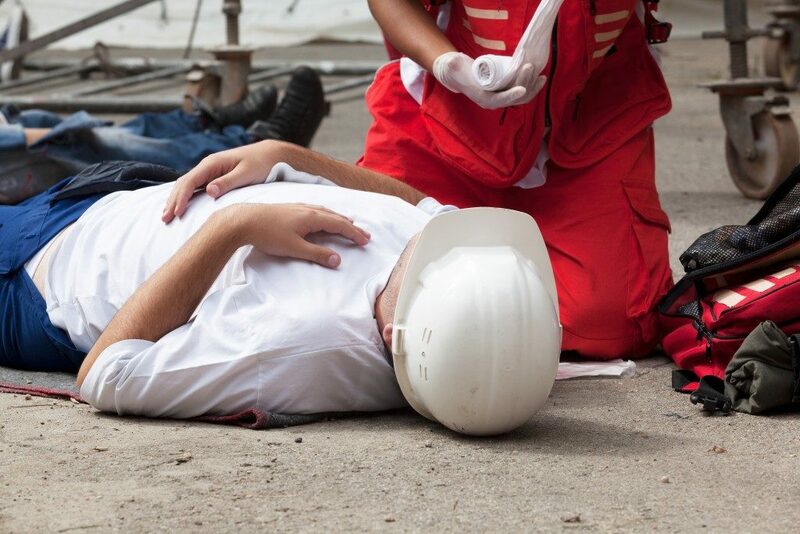 Liberty Mutual’s National Insurance Casualty Operations Manager, Debbie Michel, noted that workplace accidents financially burden employers because they have to shoulder the medical expenses needed by injured employees to recover. Promoting workplace safety is vital to reduce annual income losses as a result of workplace injuries. All employers, especially those with physical facilities, are required to follow all applicable OSHA rulings to protect employees from getting hurt while doing work.